Overclocking is a process of changing the default frequency of a certain component, most commonly processor or a graphic card. Many users overclock their components in order to achieve better performance, and if you’re planning to do some overclocking, you might want to have look at our list of best overclocking software for Windows 10. We have to mention that overclocking is an advanced process, and even though overclocking can improve your performance, it can also cause overheating issues and permanently damage your processor or graphic card if you’re not careful. If you decide to overclock your components, make sure you have a good cooling system that can keep your components from overheating. 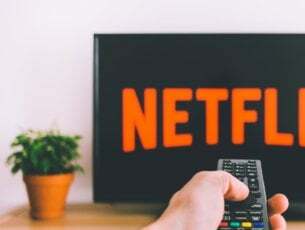 One additional advice when overclocking is to gradually increase the clock rate of your component and monitor the temperature in order to avoid causing any serious damage. Increasing your hardware performance through overclocking sounds appealing, but bear in mind that overclocking is a complex, potentially dangerous process, therefore if you decide to overclock your components, just be aware that you’re doing it at your own risk. 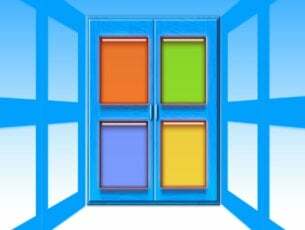 With that being said, let’s see some of the best overclocking software for Windows 10. Before you start overclocking, it’s crucial that you know all the necessary information regarding your components. Two tools that can provide you with this information are CPU-Z and GPU-Z. These aren’t overclocking tools, but they provide you with so much useful information therefore we had to include them on our list. CPU-Z will give you all the necessary information regarding your processor such as multiplier, voltage, etc. In addition, this tool can give you some information regarding your motherboard, memory and even your graphic card. Even if you don’t plan to overclock your device, CPU-Z is one of those must-have tools. GPU-Z is rather similar to CPU-Z, since it gives you all the necessary information regarding your graphic card. Using this tool you can see your GPU clock, memory clock, memory size and even your GPU temperature. It’s a perfect tool for both users that want to overclock their graphic card or just learn more about it. EVGA PrecisionX 16 is probably the most-known overclocking software in gaming community. 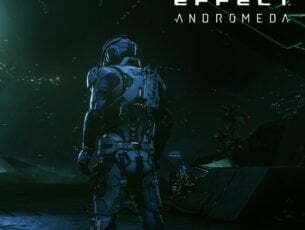 This tool is available for download from Steam, therefore many gamers use it on daily basis. In order to use this tool, you’ll need a NVIDIA graphic card such as GeForce GTX TITAN, 900, 700, or 600. Unfortunately, PrecisionX 16 isn’t compatible with AMD graphic cards, which is one of its biggest drawbacks. 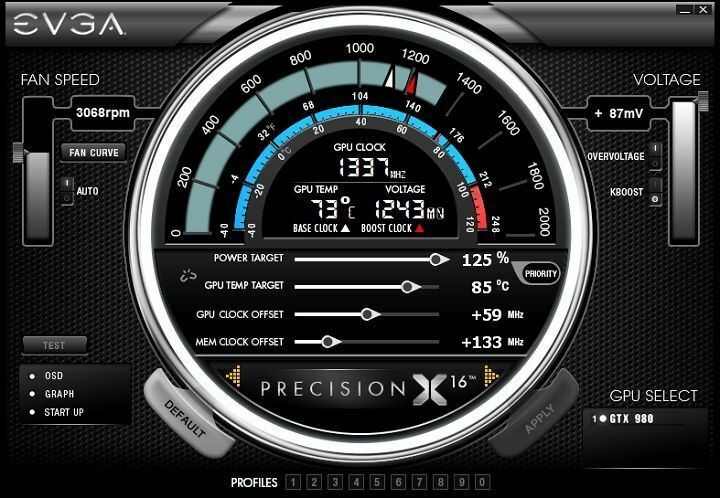 EVGA PrecisionX 16 supports Microsoft DirectX 12 API, and it allows you to change GPU clock offset as well as memory clock offset. In addition to overclocking your GPU, this tool allows you to overclock your refresh rate and set up up to 10 different overclocking profiles and switch seamlessly between them. EVGA PrecisionX 16 comes with simple and attractive visual interface that allows you to easily overclock your NVIDIA graphic card and achieve maximum performance. If you use AMD processor on your Windows 10 PC, we recommend you give AMD Overdrive a try. Before you can use AMD Overdrive, you need to make sure you have a compatible AMD CPU along with compatible AMD chipset. AMD Overdrive allows you to change the clock of your RAM as well as the speed of your fans. Thanks to the Status Monitor you can see the state of your processor in real-time as you overclock it, and with streamlined user interface, changing clock or voltage of your CPU is performed simply by moving a slider. After you’ve made changes, you can ran the Stability Tests right from AMD Overdrive and check if your computer can handle the overclock settings. In addition, AMD Overdrive allows you to set overclock profiles and easily switch between them. 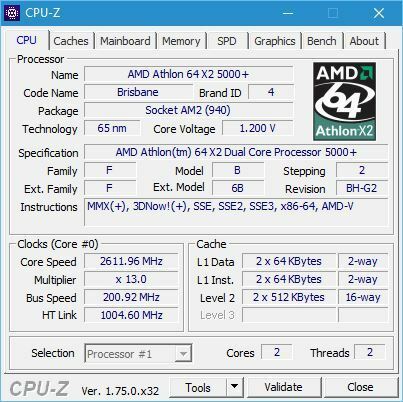 AMD Overdrive is a simple overclocking tool, and only flaw of this application is that it doesn’t work with all chipsets, so if your chipset isn’t supported, you might have to find a different overclocking tool. 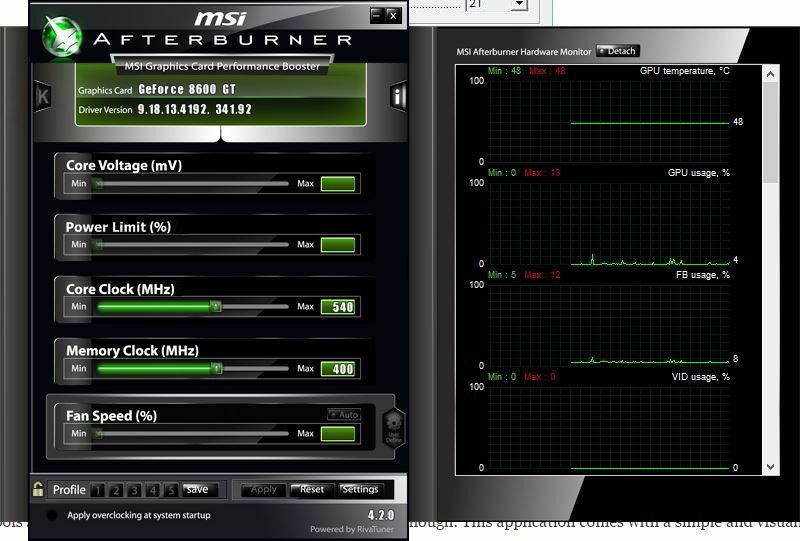 MSI Afterburner comes with a simple and easy to use user interface with all common overclocking settings such as GPU clock frequency, voltage and fan speed available at your fingertips. This application comes with a hardware monitor, so you can easily see how your changes are affecting your computer in real-time. If you want, you can even display this information while playing video games, thus keeping a close eye on any potential problems. Speaking of games, MSI Afterburner comes with in-game FPS counter, so you can easily measure the difference in performance. If you own one of the supported processors, you can overclock both your memory and CPU just by using CPU-Tweaker, so there’s no need to install them both. These tools might not offer the most user-friendly interface, but instead they offer more advanced features. 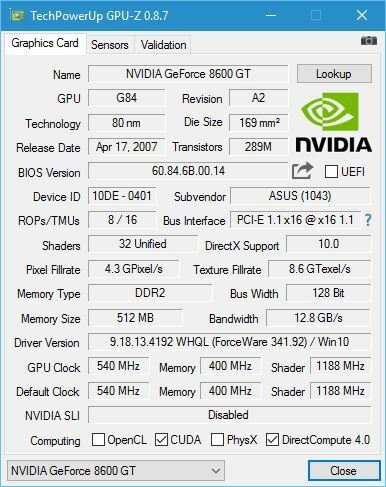 ASUS GPU Tweak is rather similar to tools such as MSI Afterburner and EVGA Precision X 16. This application comes with a simple and visually appealing interface that allows you to easily change the core clock, voltage or memory clock of your graphic card just by moving the corresponding sliders. With SAPPHIRE TriXX Utility you can adjust graphic card fan settings and save up to four different overclocking profiles. We also have to mention that this application has full support for CrossFireX. NVIDIA Inspector is a tool designed to display graphic card information to the user, but this tool can also be used for overclocking. 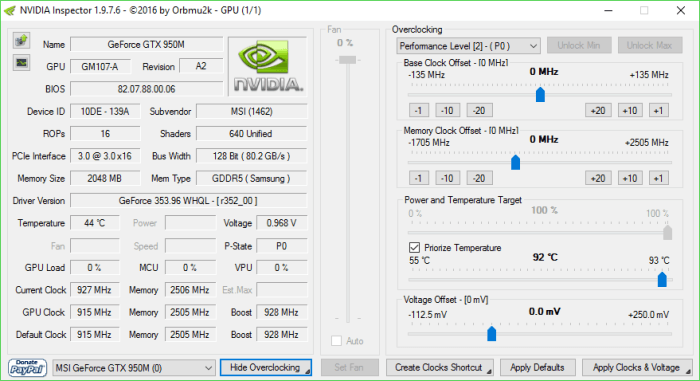 Recently we wrote about overclocking your GPU with NVIDIA Inspector, so if you need more information go ahead and check that article. Overclocking can improve the performance of your hardware, and since most of these tools offer a simple user interface, you easily get the most out of your processor or graphic card. Bear in mind that overclocking can be potentially dangerous, and if you’re not careful you can cause permanent damage to your computer, so please, be extra cautions if you decide to use any of these tools.